Manal S. Elmaghraby, Eman E. Abdeen, Nahla A. Abou-Elros, Abdel Rahman El Bagory. Food intoxication by S.aureus was listed as the third etiology of food intoxication all over the world. 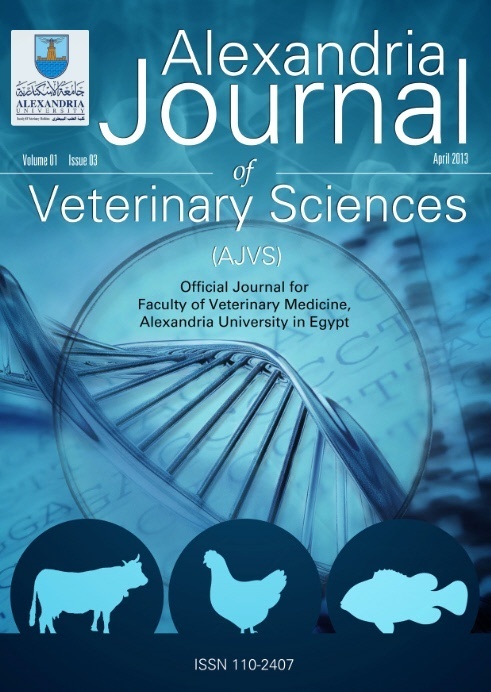 This study was conducted to investigate the prevalence rate of S.aureus in skim milk soft cheese( Kariesh cheese) and ice cream samples from local markets in Menoufia province, Egypt. Two-hundred samples (100 for each) were examined bacteriologically for prevalence of Staphylococcus aureus through culturing on specific media and biochemical identification. In addition to the molecular characterization of some virulence and antibiotic resistance genes in isolated strains. The obtained results revealed that the prevalence rate of S. aureus was 24% in kariesh cheese with an average count of 1.22x 103 1.39 x 102 CFU/g and 16% in ice-cream samples with an average count of 1.04 x103 ± 8.89x10 CFU/ml .Furthermore, the molecular characterization using specific primers sets for detection of Coa, Spa and blaZ genes of S. aureus was performed by amplification of these primers at single amplicon at 630 bp, 226 bp, and 173bp respectively. The molecular results confirmed the detection of these genes in all tested isolates of S.aureus. The obtained results proved that PCR technique is more sensitive and specific in detection of these genes than other conventional techniques and help to understanding the role of these genes in pathogenicity pathway in different disease conditions and construction of effective control measure. Key words: S.aureus, food, PCR, Coa, SpA, blaz genes.